View cart “SMBs with 10 to 99 Employees” has been added to your cart. 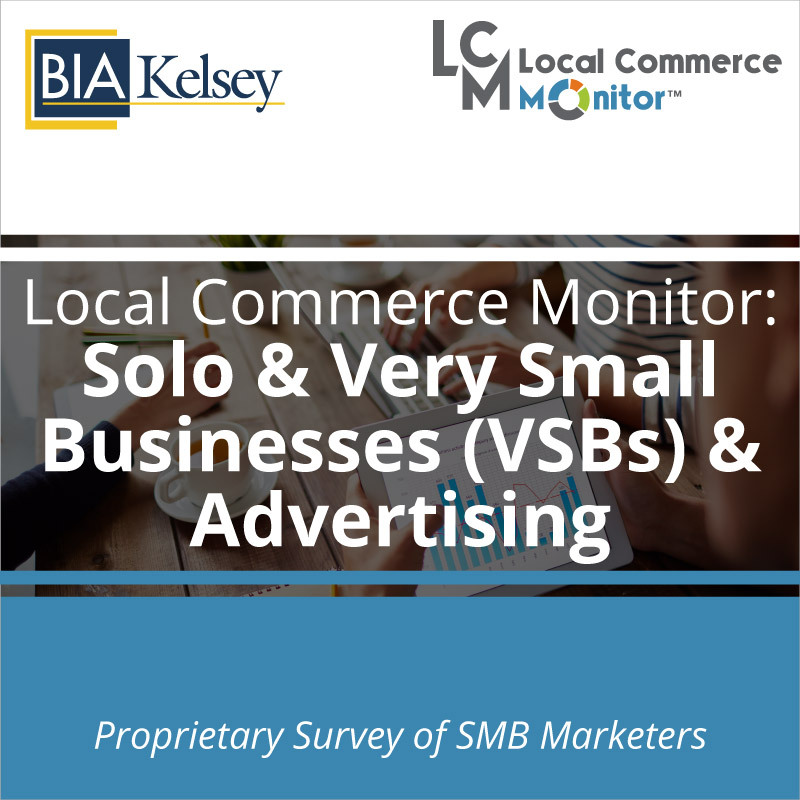 Programmatic advertising levels the playing field for small businesses. Programmatic is lower cost than most traditional channels, offers deep targeting options and is easy to use. It helps small businesses advertise with a sophistication of a large brand or company. Small businesses are increasingly using programmatic advertising as a core part of their digital advertising. 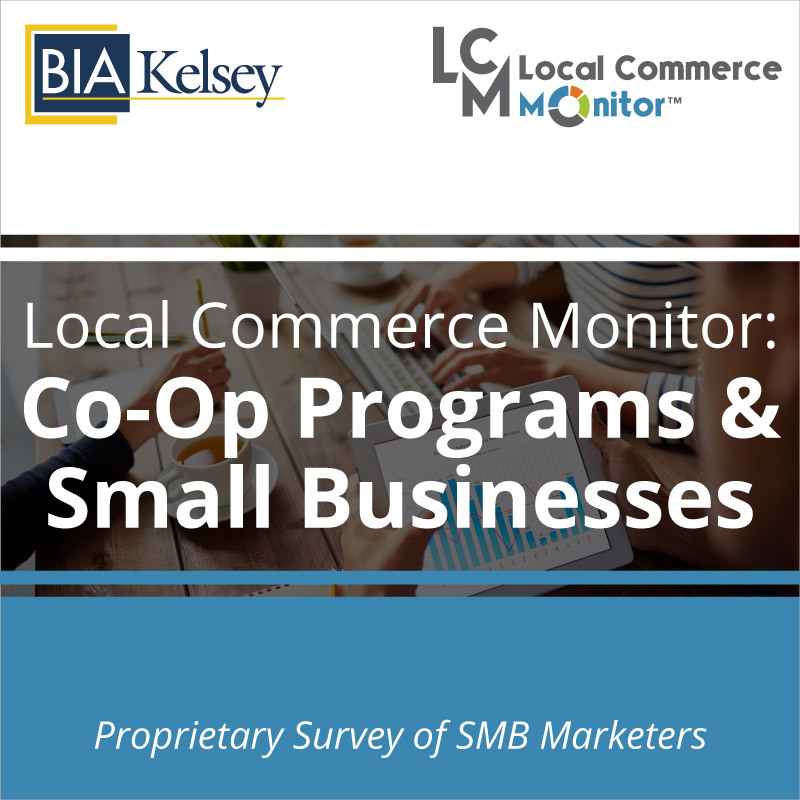 BIA/Kelsey’s report looks at small businesses that use programmatic to get a deeper understanding of what other marketing and advertising activities they engage in. 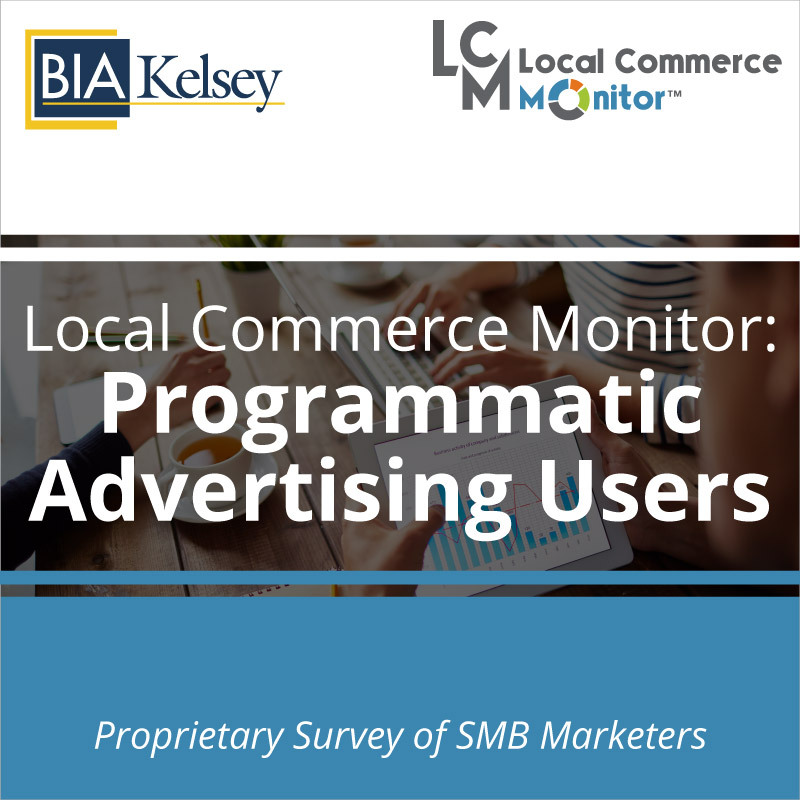 Besides how much and what small businesses spend on adverting, this report are also explores how small business buy programmatic and other advertising services. 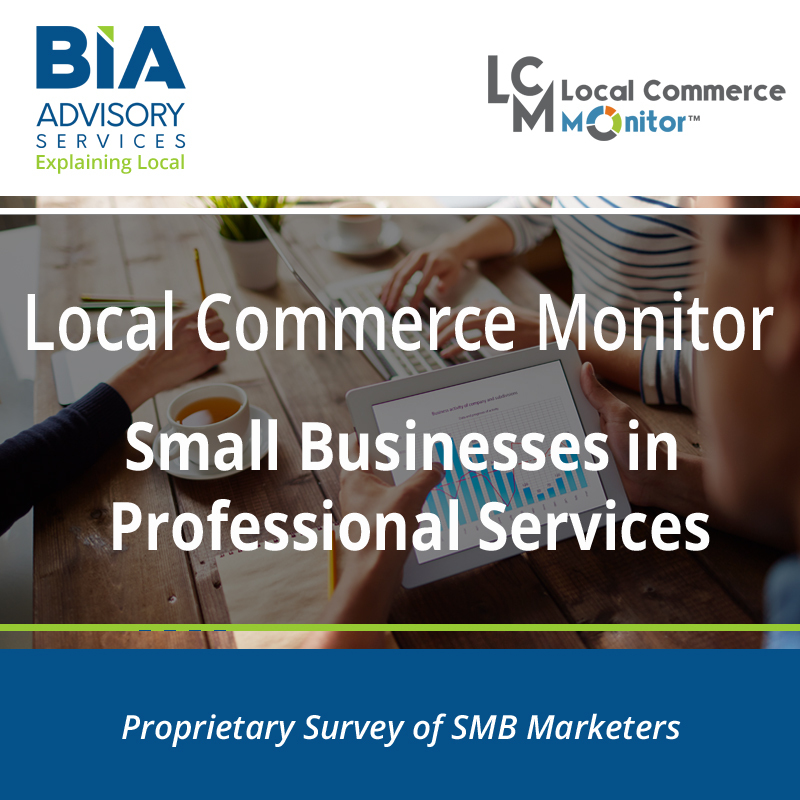 This report is key for sellers of programmatic advertising working with small businesses, including agencies. An in-depth discussion on complementary products and future marketing behaviors is included.